With a great variety of typical products, delicious surprises, healthy dishes, fresh fruit and gluten-free options. 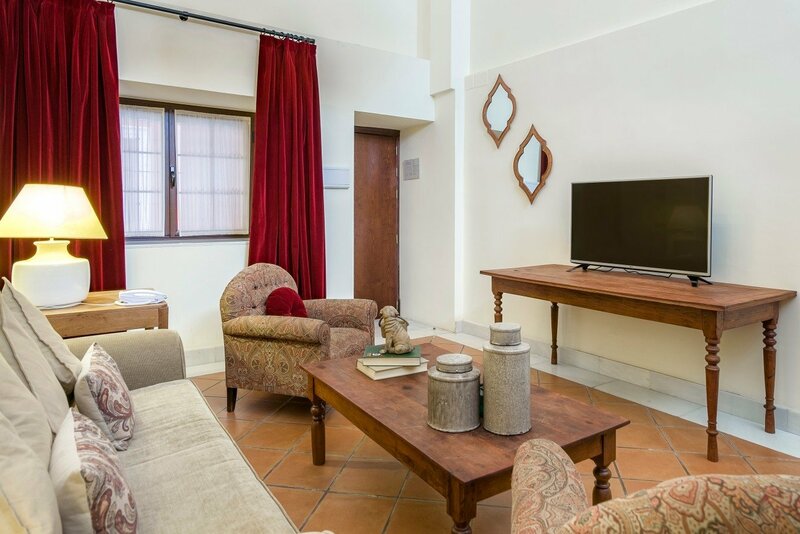 With a private terrace overlooking La Giralda. Let yourself be surrounded by the magic of Seville as you rest at the Vincci La Rábida, our hotel in the centre of Seville that is designed especially for couple getaways, relaxing holidays and event organisation in the capital of Andalusia. 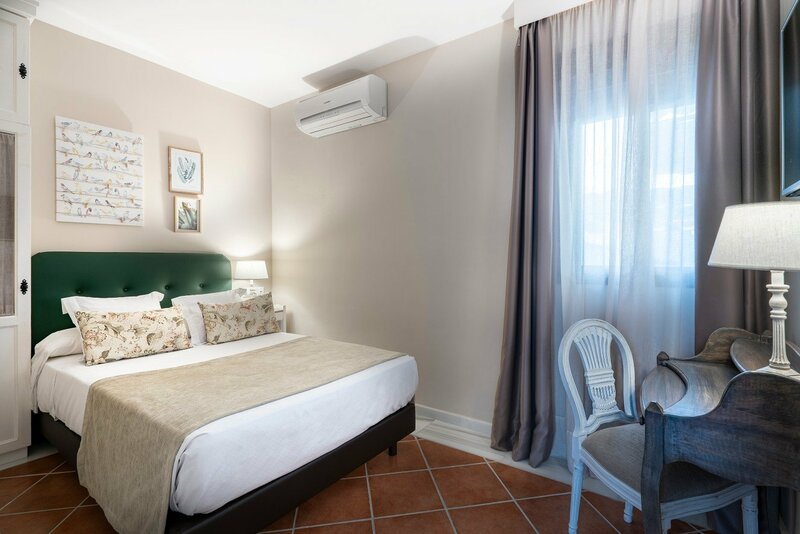 This accommodation choice will have you savouring exquisite cuisine as well as enjoying comfortable rooms and our personalised service next to Seville Cathedral and La Giralda. 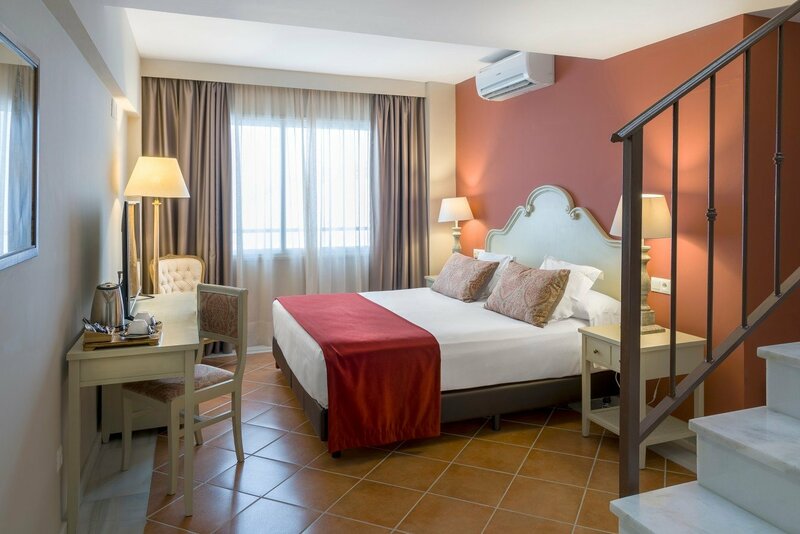 Book your cosmopolitan hotel in Seville today and come and stay in an old Andalusian palace from the 18th century with the best service at a unique price. Make your reservation through the official web page for the Vincci La Rábida.